As a certified sleep coach, it is a well-known fact that babies thrive on routine and need lots of sleep during the day and night. However, unless you stay at home all the time, giving your baby what they need, sleep and travel, whether it is airline travel or simply going to friends can be a very challenging and often tiring task. Mum of two, Emma Lovell has created these clever, multi-functional sleep covers that are a great way to tackle or solve on the move sleep issues. If you are one of those travelling families, you may have experienced the long distant plane travel that involves transit and waiting time. These covers come in incredibly handy especially when having to adjust to irregular sleep hours and trying to get your bub to sleep in the brightest of lights. 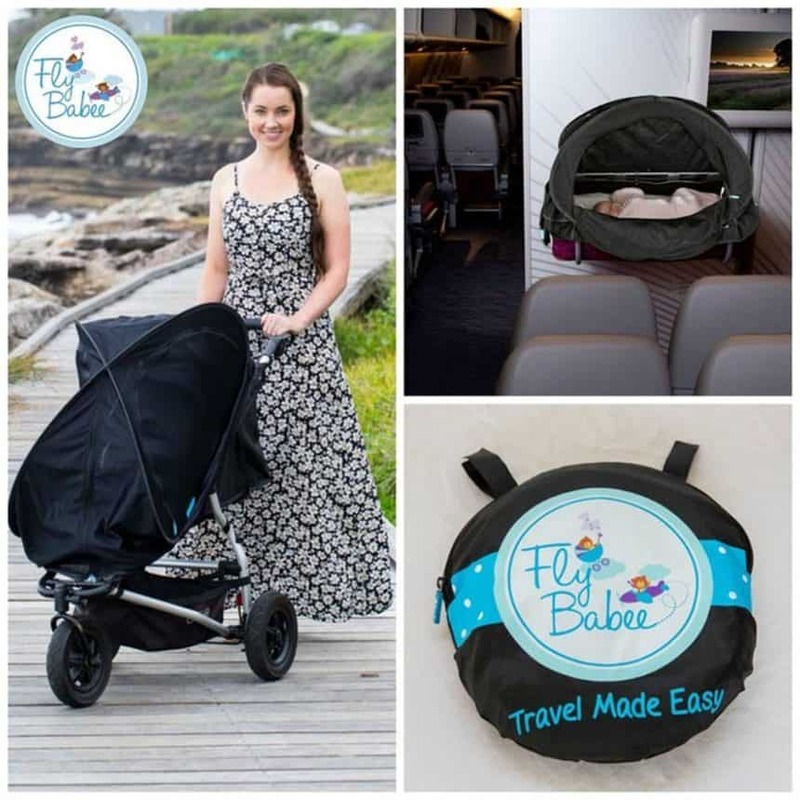 They are simple pop-up sleep covers that easily attach to airline bassinets and are most types of strollers.The lightweight material make it easy to travel with and is 100% breathable blocking over 90% of light, which provides good sun protection making it safe to use in all types of environments. Of course they also serve as a great benefit to parents who need sleep too and we all know that nothing beats a well-deserved rest.